Now you can skip all the ads on Hulu -- if you're willing to pay a few extra bucks a month. Hulu, the streaming service owned by NBC, ABC and Fox, announced a "commercial-free option" on Wednesday. It's the latest twist in an increasingly intense competition between Hulu, Netflix (NFLX), Amazon (AMZN), YouTube and other streaming sites. Netflix and Amazon's sites don't have any advertising. YouTube and Hulu do. 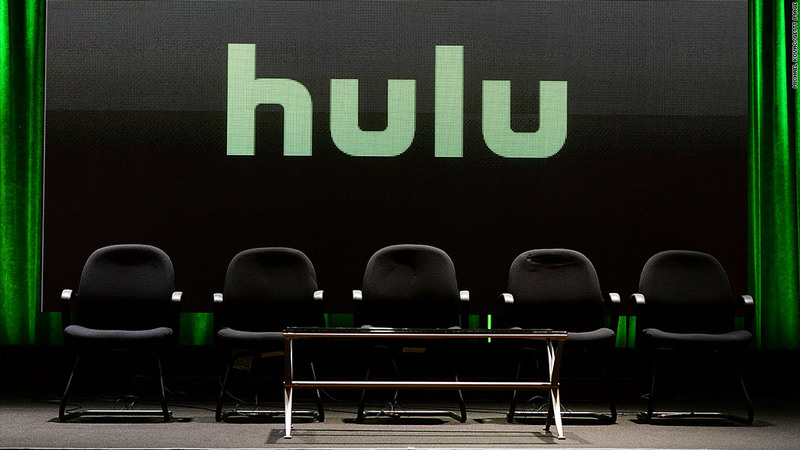 Hulu has been toying with the idea of a commercial-free feature for months. It launches today for $11.99 a month, a $4 increase from the existing $7.99 a month subscription. Hulu says its roughly 10 million paying customers "will maintain their existing subscription, but will have the choice to switch to the commercial-free option at any time for an additional $4 per month." Hulu will continue to offer a free version of the site that has ads. "At Hulu, we pride ourselves on listening to our customers and giving them the best possible experience," the site's CEO Mike Hopkins said in a statement. "Many of our customers have asked us for a commercial free option, and so today we are excited to introduce just that. Providing more choice for consumers is fundamental to the Hulu experience, in addition to an array of choices in content and devices, our customers can now choose to watch with or without commercials."